As a child, Joel discovered beauty during each of the many summer vacations he took with his parents and siblings. Whether he was hiking in the painted Grand Canyon or driving through the magnificent Centro Historico of Mexico City, his fascination with travel and the differences he noticed in space, light, and architecture in different parts of the world began to take form. He still retains this sense of wonder and observation and brings that focused eye and attention to detail in each of his projects. 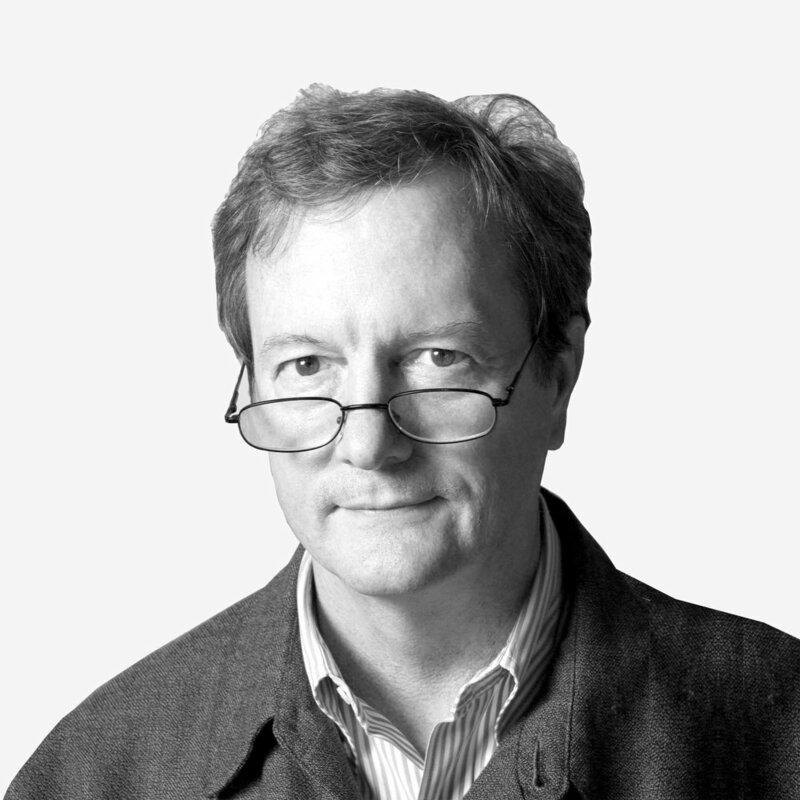 After receiving his degree in Architecture from the University of Texas, Joel worked with Larry Speck in Austin, Texas, Rafael Vinoly Architects in New York City, and SOM in San Francisco before he ultimately joined BraytonHughes in 1992. He was made a principal in 2007 and currently serves as president. Since joining the firm, Joel’s hand is evident in many of our hospitality, private clubs, and corporate projects. When Janea was younger, she thought about several different professions including journalism and fashion design, but she didn’t care for writing and she couldn’t sew. She did like to sketch, however, and this aptitude led her to think that perhaps being an architect would be something she could do. She holds a Bachelor of Science degree with a minor in Fine Arts from California Polytechnic State University, San Luis Obispo and Masters in Business Administration from Saint Mary’s College. After receiving her Bachelor’s degree, Janea joined RMW Architecture + Interiors where she focused on a wide variety of corporate projects. Janea joined BraytonHughes in 2005, bringing her project management and corporate design expertise to the company. She specializes in corporate, multi-family and residential interiors projects for a diverse group of clients. In addition to her project work, Janea leads the day to day and long-term operations of the firm. Towan grew up in Seoul, Korea at the time where the pastoral fields of his playgrounds started becoming the mega skyscrapers’ city that Seoul is today. In college, he sketched extensively assembling his recollections of his travels, and his ideas on ‘place-making’ began to take form. The concept that a building is more than the physical structure and is about the experience of that structure in its context and how light, space, function, colors, and textures come together to create a unique place. After receiving his degree in Architecture from the University of Syracuse, New York, Towan began his professional work with Morphosis Architects. Since joining BraytonHughes Design Studios in 2001, Towan’s work includes private residential, corporate, and hospitality projects. Towan leads the architectural studio at BraytonHughes. With a background in design, documentation, and construction administration on both architectural and interior design projects, Towan brings a wealth of knowledge to the studios. Rachel grew up in the colorful city of Los Angeles. At an early age, her grandmother, an artist, introduced her to the world of art and design. Rachel found herself drawn to the environments designers and artists created and decided she, too, wanted to shape people’s experiences through design. Rachel became fascinated with hospitality interior design as it combined her love of art and travel. Rachel received her Bachelor of Arts in Communication from the University of California, San Diego and studied Interior Design at the University of California, Los Angeles. Her professional career includes over fifteen years of experience specializing in luxury hotel design domestically and internationally, as well as experience in private clubs, restaurants, and spas. She is involved with all phases of design, providing creative and innovative design solutions for a variety of projects and oversees the company’s marketing efforts with Kiko. She takes special interest in providing excellent service to clients while delivering outstanding design quality. Growing up in Hawaii, Kiko was submerged in the colors and textures of nature. Her passion for travel provided her with an insight that the hospitality experience can be varied, atypical, wondrous, and memorable, and that insight helps guide her in creating interesting curated spaces that excite the senses. Kiko received her Bachelor of Fine Arts degree in Politics and Studio Art at Occidental College, Los Angeles in 2003 and a second Bachelor of Fine Arts degree in Interior Architecture from the Academy of Art University. Her professional career includes extensive design experience in hospitality design, private clubs, and luxury residential interiors. Kiko works closely with her clients in all project phases including initial concept and space planning, design development, and FF&E solutions, documentation, and construction administration while also overseeing the company’s marketing efforts with Rachel. A Southern California native surrounded by the post war building boom, Jay’s family included artists, contractors, and architects. He attended California State Polytechnic University where he received his Bachelor of Science degree in Architecture. He continued his education in interior design at the University of California, Los Angeles. After a two year stint for Ruthroff & Englekirk in Hawaii, Jay joined Guen Associates and was made a partner, appointed as Director of Architecture and acted as project architect for many of the firm’s projects. As a founding principal at BraytonHughes, Jay currently collaborates with Janea to oversee the day to day operation of the firm as well as act as project architect for many of the firm’s most prominent commissions. After graduating with an accounting degree from San Francisco State University, Ross worked with his brother who created jewelry and had opened a store. This experience helped Ross visualize how the creative process and its products could become an efficient and profitable business. As a current jazz pianist, artist and former high school quarterback from the California Central Valley, Stanford has combined these artistic and leadership skills to create, along with Richard Brayton, the design DNA and office culture that continue to exist at BraytonHughes. Stanford founded BraytonHughes with Richard Brayton in 1989. He received his Bachelor of Architecture from the University of Oregon and continued his studies in the Master of Architecture program at the University of California at Berkeley. Prior to establishing BraytonHughes, Stanford was with the San Francisco Office of Skidmore Owings and Merrill where he was an Associate Partner and Director of the Interior Design Studio. As Principal Emeritus at BraytonHughes, Stanford’s work includes numerous award-winning projects for hotels, executive offices, private clubs, residences, and historic renovations. He’s taught at numerous colleges and universities and has sat on various boards at colleges and at SFMOMA. Stanford is a Fellow in the American Institute of Architects.